It’s the off-season, so naturally that means it’s time for the annual rumours of a London GP. These crop up all the time and nothing ever comes of it because it is, frankly, a preposterous idea which would cost an astronomic amount of money. It would be utterly awesome, yes, but it’ll never happen. Then again, we might be proved wrong. F1 is in a new era and the sport’s owners might find a way to push through with the idea. For now it looks pretty unlikely, so here are six things you should get excited about before entertaining the idea of a London GP. The whole point of Toro Rosso is to groom drivers for Red Bull, so it stands to reason that anyone the team hires is in with a shout of a Red Bull seat in the future, right? 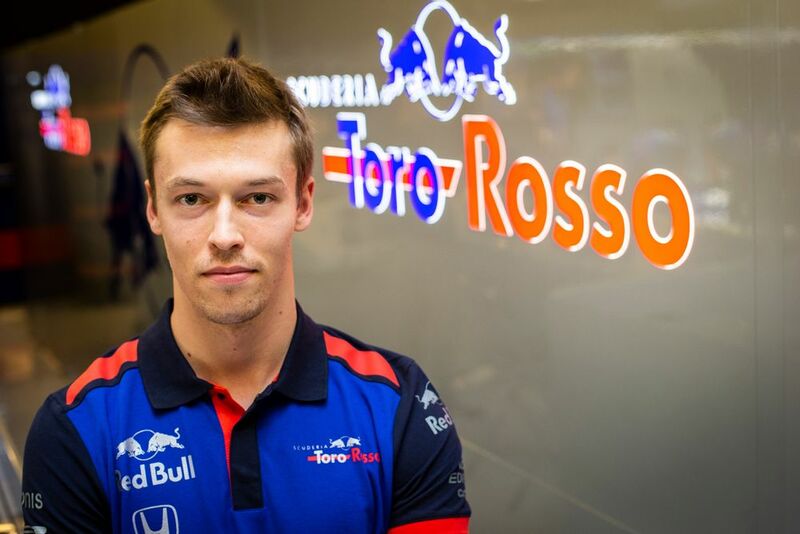 That means that Daniil Kvyat is a contender to replace Max Verstappen or Pierre Gasly. Why else would the team have hired him back? In fact, he’s an incredibly strong contender - he’s already been promoted from Toro Rosso to Red Bull before, so he clearly knows how to do it. The challenges of hosting a London GP would include creating a track layout, finding somewhere to locate the pits and paddock facilities, and organising the logistics of closing roads and building the circuit. 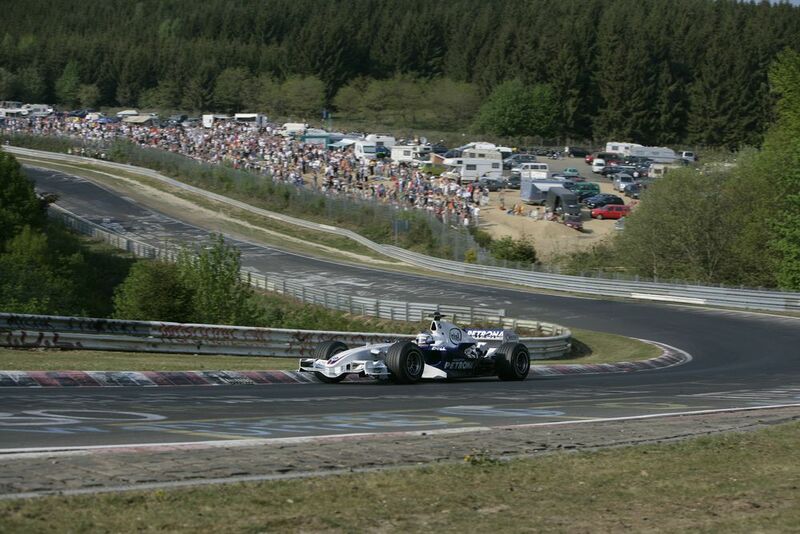 The Nordschleife already has a track layout, already has facilities, and the circuit is already built. On top of that, it’s an historic track layout which fans would love to see return. Plus, Hockenheim’s F1 deal runs out after 2019, so we need a new location for the German GP. And even though the Nordschleife itself is too long, too bumpy, and completely unsuitable for Formula 1, it’s still more plausible to host a race there than in London. 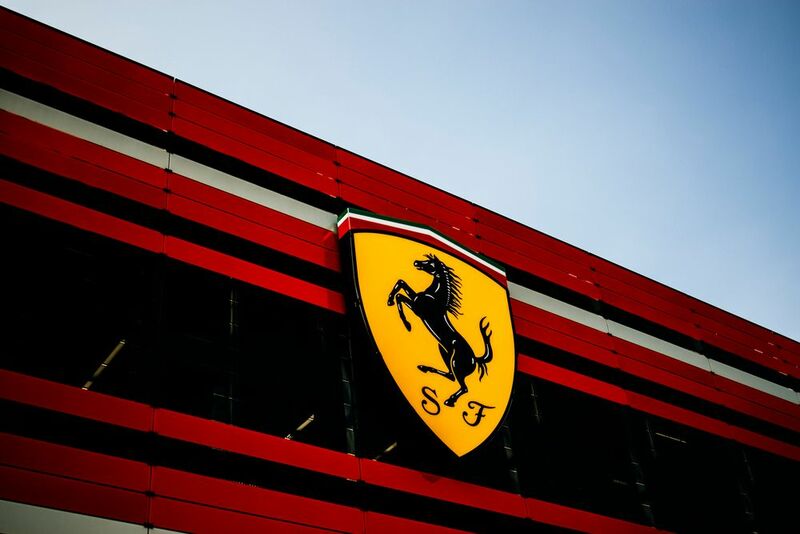 Ferrari loves a quit threat, especially as a result of rule changes that might harm the competitiveness of the team. It never follows through with them because, well, it’s in the interest of both parties for Ferrari to be in F1. That means that there’s never really any cause for concern when Ferrari does have a bit of a moan. Even so, Ferrari has missed races purposefully missed races in the past, making it statistically more likely than a London GP, which has never happened - well, apart from the three times East London in South Africa hosted an F1 race. 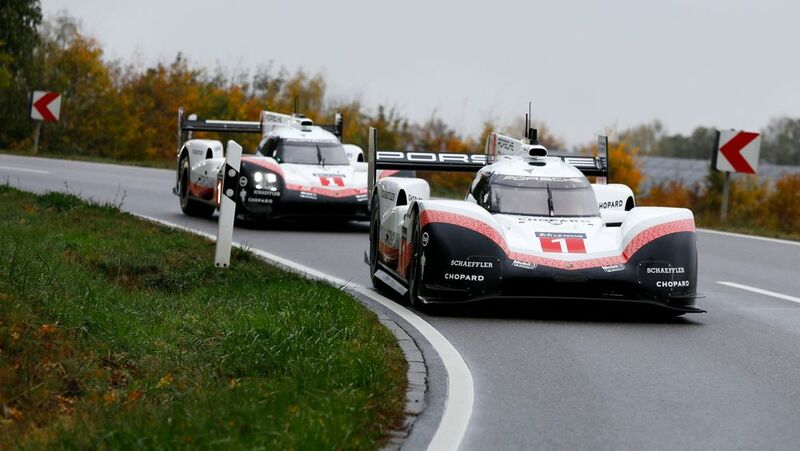 If there’s one frequent rumour which can give the London GP a run for its money, it’s the one that says Porsche is going to join F1. There’s a regular cycle of the company saying it’s interested in future rules, only to then say ‘we’ll give it a miss for now’. One day, however, someone at the company will approve an F1 programme, probably because they’re fed up of answering questions about when Porsche will enter the sport. 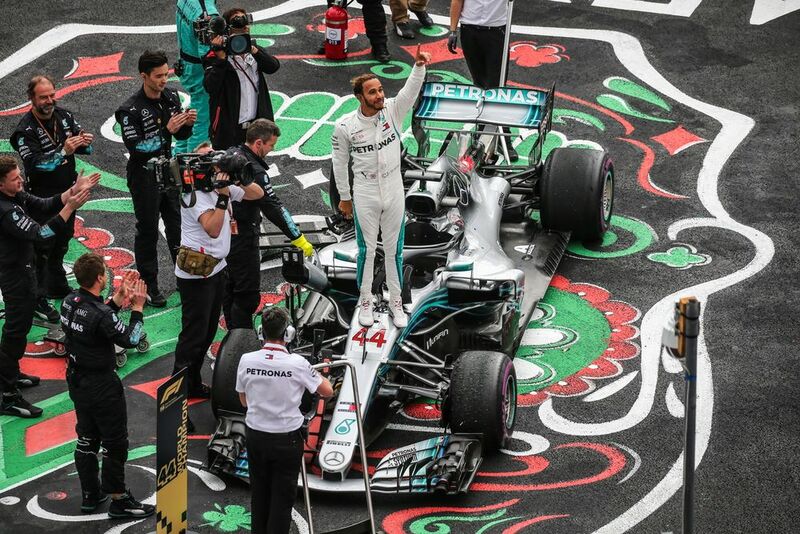 Lewis Hamilton is a superb driver and a fantastic sportsman but he just can’t help making curious comments. Whether it’s a slip of the tongue about his hometown or a poor choice of words about his rivals, you just know it will be followed by a passionate Instagram story explaining and justifying his words, even if he really doesn’t need to. But hey, Hamilton will be 34 next year, he’s getting older and wiser. It’s only a matter of time before he manages to go 365 days without putting his foot in it - even if it doesn’t happen until he retires. Nobody expects Monaco to host a thrilling, action-packed race because, well, the track layout makes it virtually impossible. Still, every year we tune in and hope that the race will be something more than a complete bore-fest, and that’s the point - we still have hope. Even after years of the race being crap, we hope we’ll see an overtake for the lead, or a soaking wet, incident-filled crash-fest. 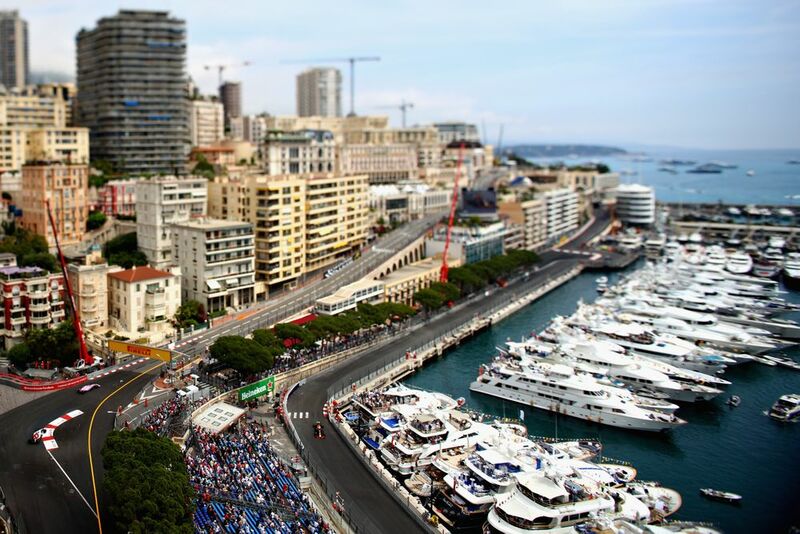 The law of averages says that one day, Monaco will give us one of the season’s best races. You could say the same about how one day, the London GP rumours will actually come true. 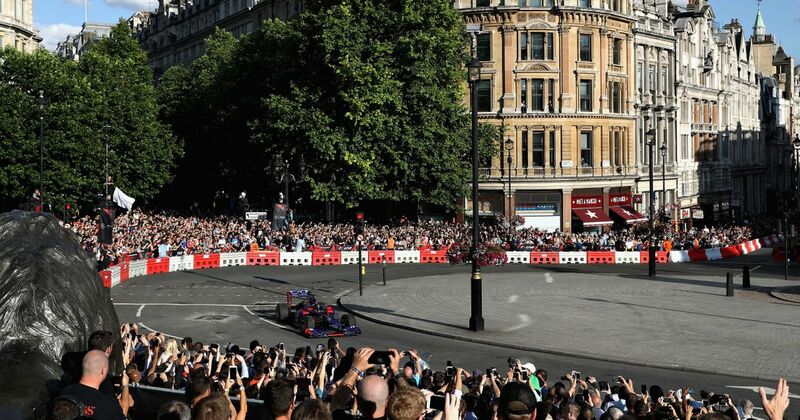 But until the cars are actually lining up on the grid outside Buckingham Palace, we’re going to have a hard time believing them.